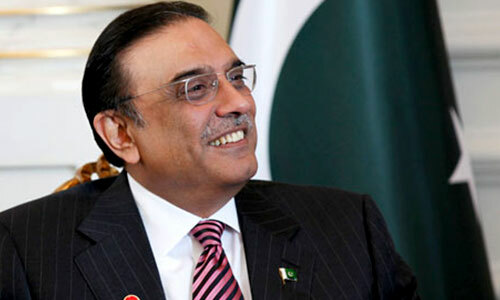 Co Chairperson and Pakistan’s former presidentAsif Ali Zardari is born in the year 1955. He was elected as the 11th Pakistani President in the year 2008 and served till 2013. His life as a politician took a different tangent after marryingBenazir Bhutto. He is one of the richest men of Pakistan. 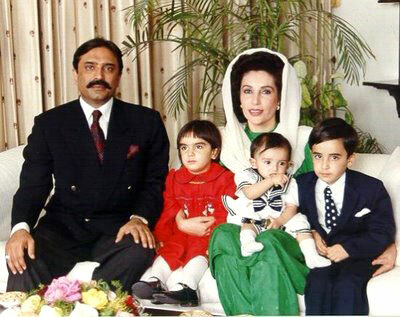 Asif Ali Zardari was the eldest son of Hakim Ali Zardari and ZareenAraZardari. His father was the owner of Bambino, a cinema theater in Karachi. Zardari tribe was headed by him where he was also a landlord. After his father’s death, Asif refused to take over the Zardari tribe, but rather gave that power to his son Bilawal Zardari. His father was also in politics for few years and elected twice as a federal minister. Asif Ali Zardari has two siblings. His sisters FaryalZardariTalpur and AzraZardariPeechoho are also in to politics just like him and the rest of his family. 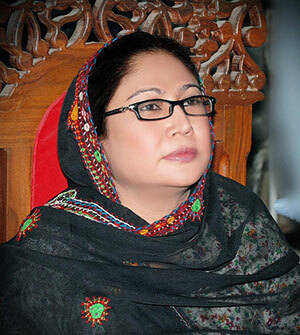 Faryal Zardari Talpur – She is the Pakistan Peoples Party’s women wing’s President. Faryal is married to MunawarTalpur. 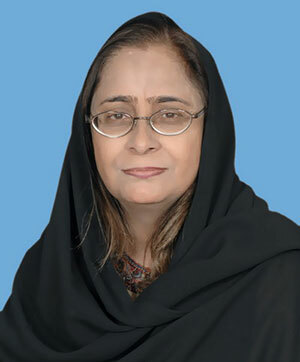 Azra ZardariPeechoho – Azra is the Pakistan Peoples Party’s member and also a physician. She is married to Fazlullah Pechuho. Her spouse works for District Management Group. The couple has one son, Muhammad Peechoho. Asif Ali Zardari is married to Benazir Bhutto in the year 1987. 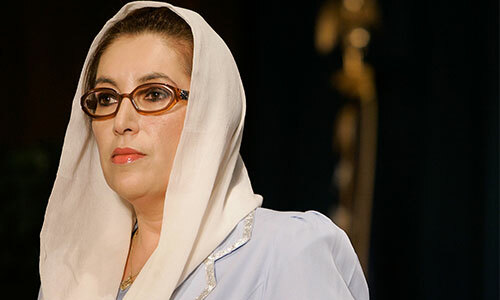 She was a powerful politician and served as Prime minister of Pakistan. She was the 11th Prime Minister and served for two terms i.e., from 1988 to 1990 and again from 1993 to 1996. She was killed on 27th December, 2007 by a gun man while returning from a rally. Bhutto was then preparing for the 2008 elections. She also worked on many women centric issues. They have three children. 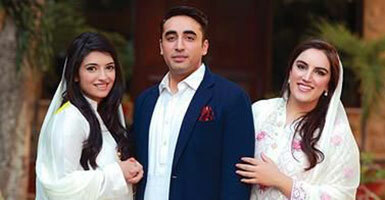 Bilawal Bhutto Zardari is the male child of Asif Ali Zardari and Benazir Bhutto. He is also in to Pakistani politics. He currently serves as the Pakistan People’s Party Chairman. 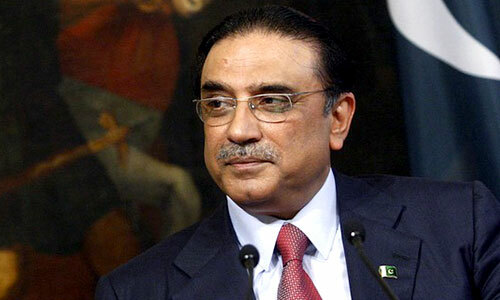 Asif Ali Zardari is listed among the Top 10 richest men of Pakistan for the year 2014 with $1.8 billion net worth. He is said to be the 3rd richest man in Pakistan. Most of Asif Ali’s fortune is from the sugar mills which his family owns in Pakistan.